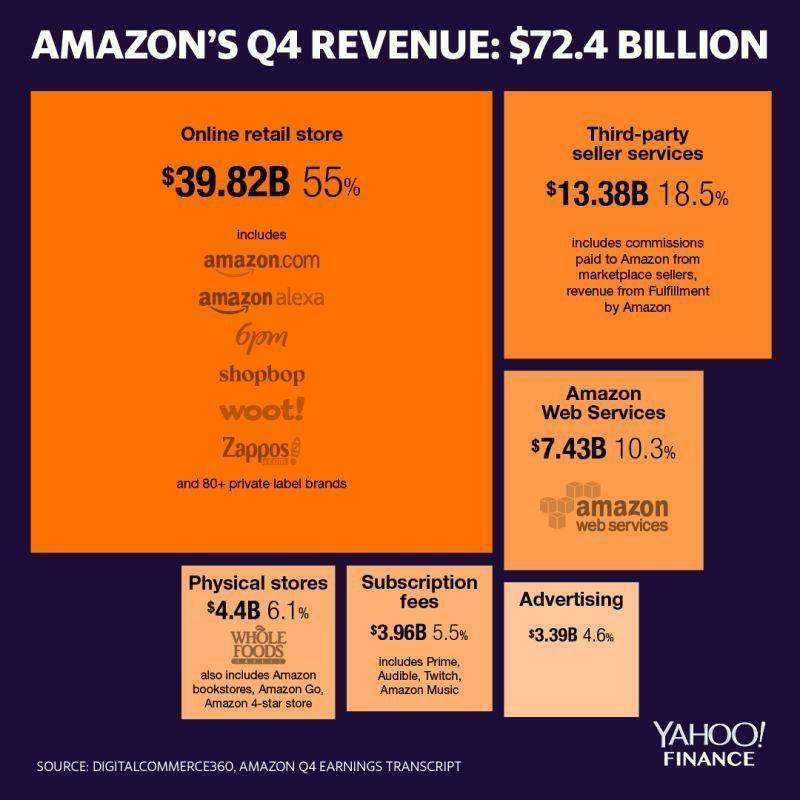 Amazon (AMZN) has bigger problems than competition from Walmart and the retail industry, says Stern School of Business at New York University Professor Aswath Damodaran. 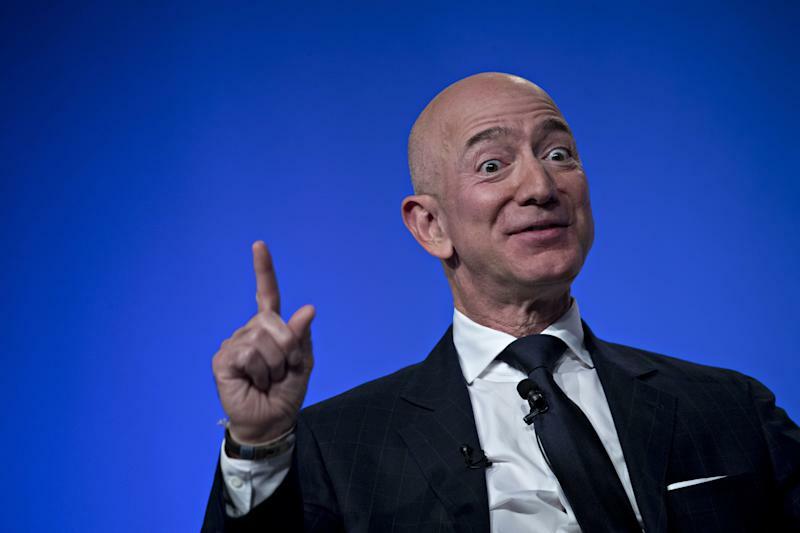 “I think Amazon's biggest problem right now is it has a target on its back. Target on its back politically, economically,” Damodaran told Yahoo Finance’s The Final Round, several days after the e-commerce giant decided not to build a second headquarters in New York City amid fierce opposition from local advocates. The concerns about competition in the retail space were raised on the back of Walmart’s stellar performance this week, which was driven by a 43% year-on-year increase in e-commerce sales. "Progress on initiatives to accelerate growth, along with a favorable economic environment, helped us deliver strong comp sales and gain market share,” Walmart CEO Doug McMillon said in a statement. Yet, at this point, the stock was too low to short. Amazon shares ended at $2,039 on September 4, 2018. The stock briefly joined fellow tech giant Apple as the second public company to hit the $1 trillion mark when it hit the milestone level at $2,050.2677.